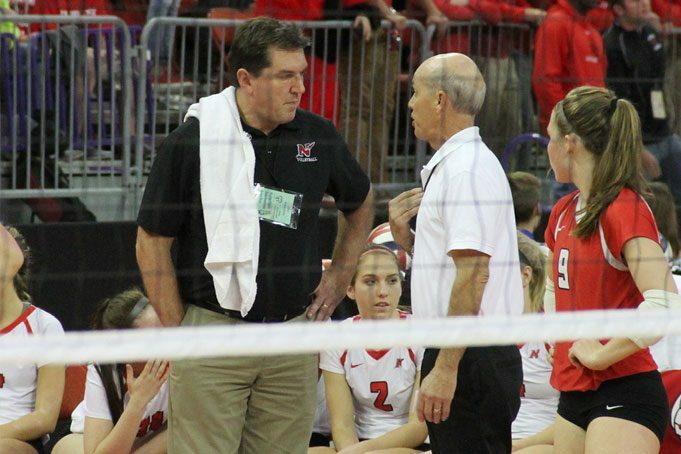 When situations explode on the field or court, it’s up to sports officials to restore the peace and manage conflict. In managing conflict, showing a little empathy, demonstrating good listening skills and providing people with options rather than threats go a long way. 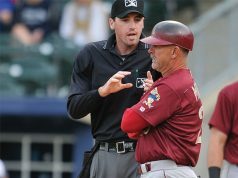 The work of conflict management should begin well before any crisis has erupted — for sports officials it starts when first arriving and meeting participants. Not only does appearance matter, but how officials first communicate with people sets an important stage. Greet people with a smile. It’s the universal greeting and it disarms people. Introduce yourself and let coaches and players know you understand what they are saying. 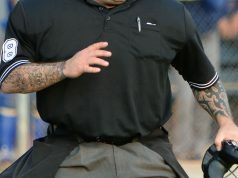 That’s a basic starting point for “Verbal Defense and Influence/ Conflict Management for Athletic Officials,” a management approach used to defuse conflict that Pete Jaskulski, developed from his years of experience in law enforcement and officiating. His conflict management program focuses on five maxims, which have an underlying theme of treating people with dignity by showing them respect.